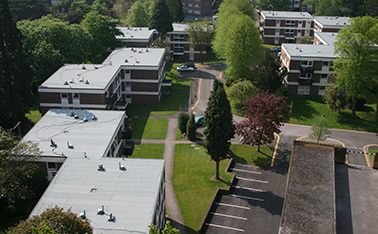 Built-up felt systems became the product of choice for the logistically more difficult flat roofs in the early 1940s. 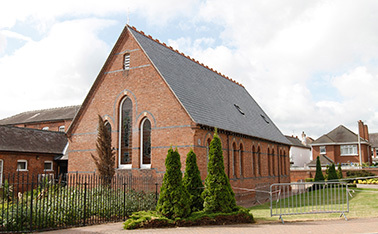 Quick to install, cost effective and easy to transport the raw products to even the most inaccessible roofs, built-up felt systems quickly made a name for themselves during the post war re-build. 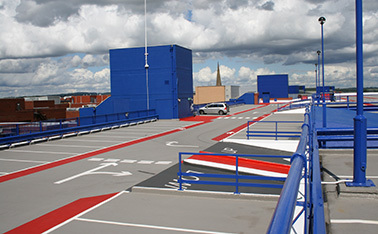 Improvements in Polymer technology have enabled built-up felt systems to advance with the times and the host of benefits offered by modern Felts make it the most specified flat roofing product in the world. 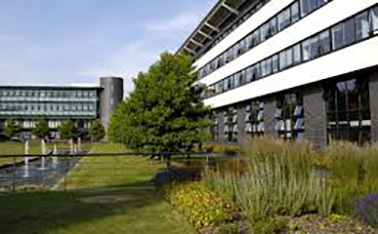 Fire Protection - Systems are available that satisfy even the most stringent fire regulations. 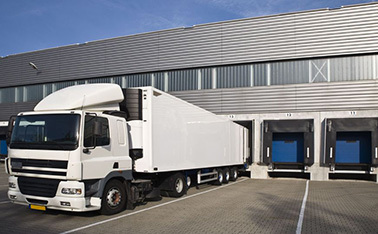 Class A protection can be achieved (in accordance to BS 476) with relative ease. 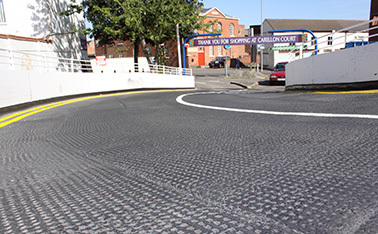 Elastomeric - Most modern felts are designed to be elastomeric, meaning they can move with your building. 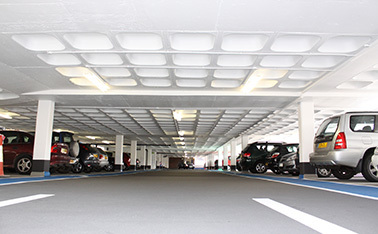 Settlement cracks will be comfortably bridged without compromising the waterproofing. 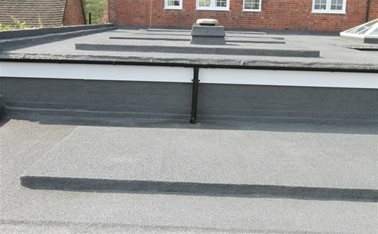 Insulant Compatible - Built up felt systems are compatible with all the modern insulants including EPS, XPS, Phenolic, Foamglass and even the ecologically friendly wool and straw based systems. 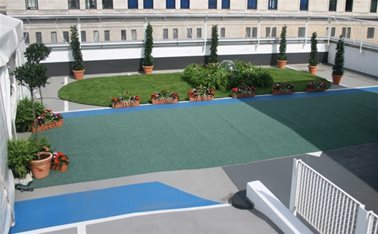 Design Compatible - The lightweight and resilient properties of built-up felt systems means that they can be adopted in almost any flat roof design - Submerged, Green, inverted and warm roofs are all possible.